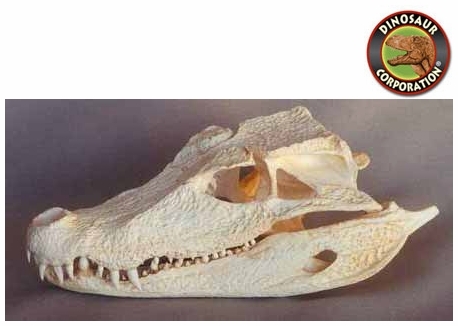 Caiman Skull Replica. Paleosuchus palpebrosus. Rivers of Central America and Central South America.